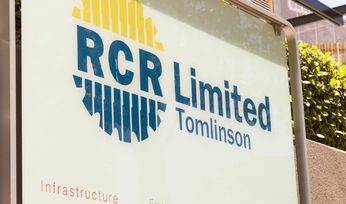 RCR called in administrators in November last year after its lenders refused the company more money to service contracts. 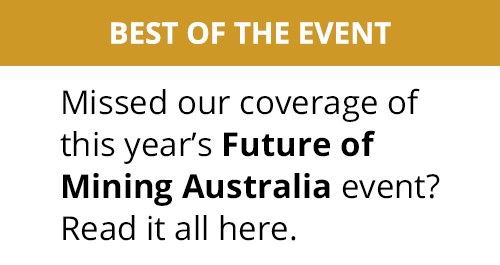 It collapsed owing creditors more than A$500 million. 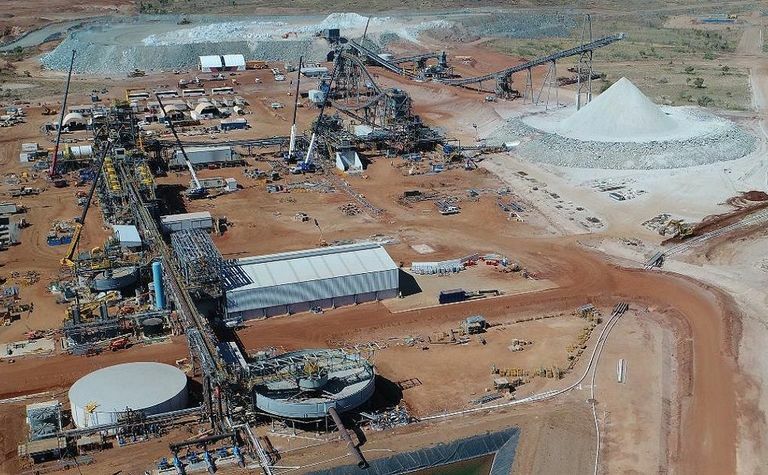 NRW doubled its revenue in FY18 to more than A$750 million and posted a net profit of A$42 million (up nearly 50% year-on-year), on the back of its successful acquisition of Queensland mining and civil contractor Golding in September 2017. 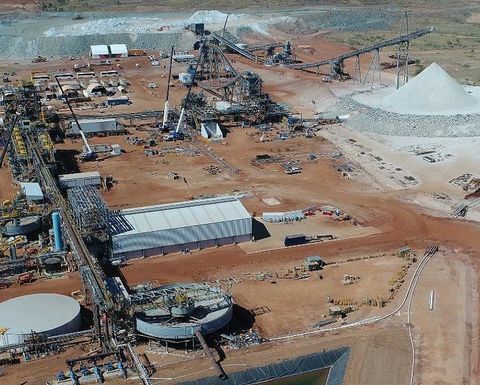 The A$74 million deal broadened NRW's contract mining and drilling activities in Australia, which has underpinned a turnaround in its operating performance. 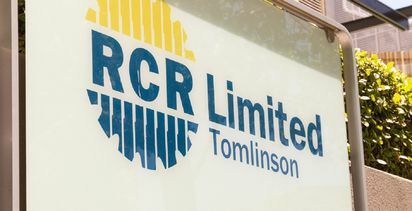 The company had about A$60 million of cash in hand at the end of FY18 and said it would use cash reserves to fund the RCR purchase. 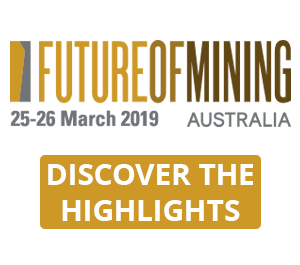 The mining technologies and long-established heat treatment businesses generated about A$110 million of revenue in FY18 and had a "track record of delivering positive earnings", according to NRW.